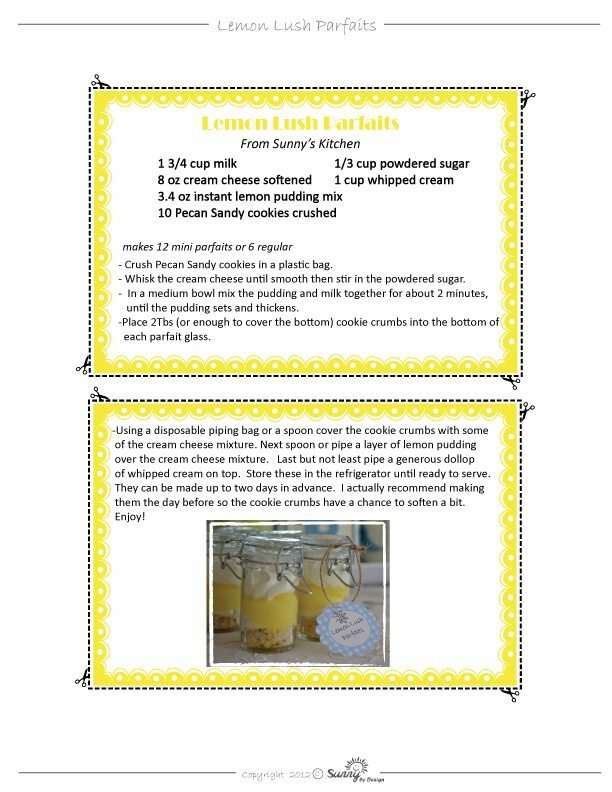 Sunny from Sunny By Design is sharing these scrumptious Lemon Lush Parfaits with us today. My son loves lemon and is currently trying to convince me to go to the store to get everything we need to make them right now. He’s not really going to have to twist my arm too much! Yum! 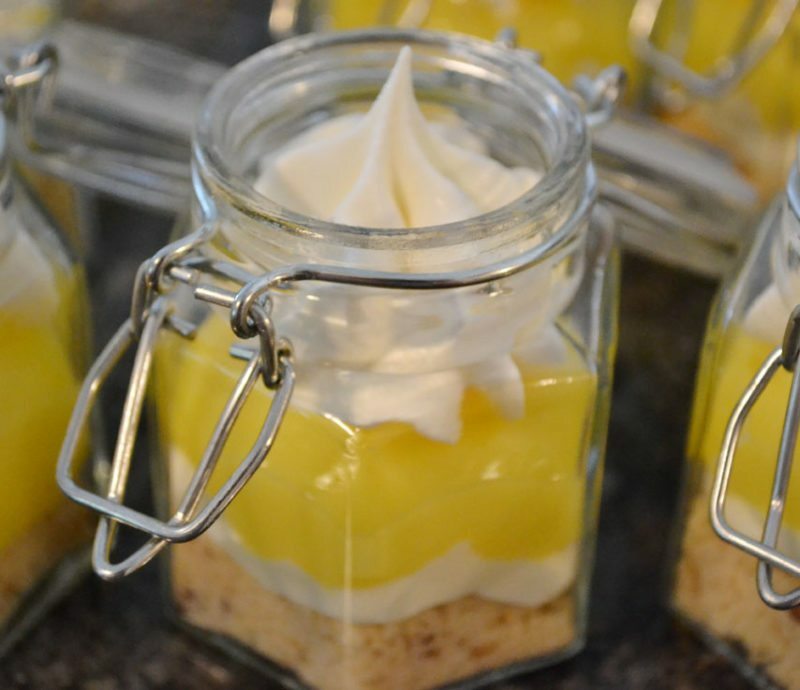 Sunny says this Lemon Lush is one of her favorite summertime desserts and I can see why. Putting it in a cute little jar? Genius! And adorable! 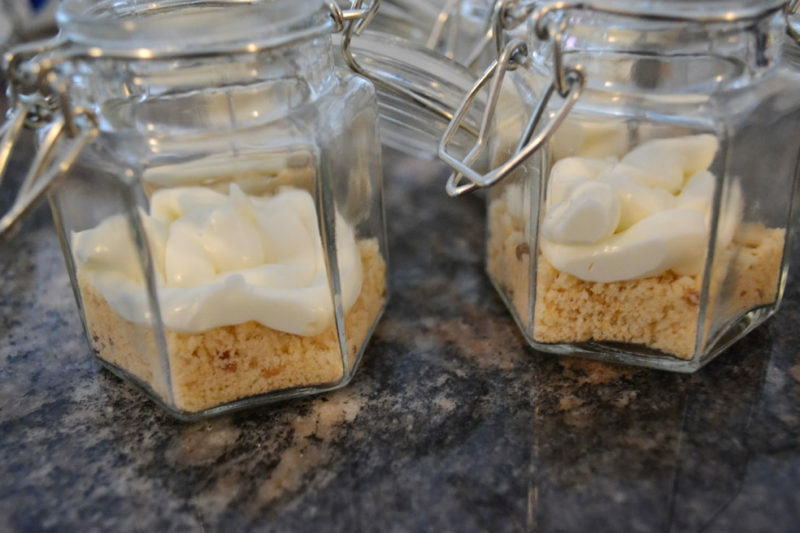 This makes about 12 mini parfaits or 6 regular sized depending on the size of your glass. 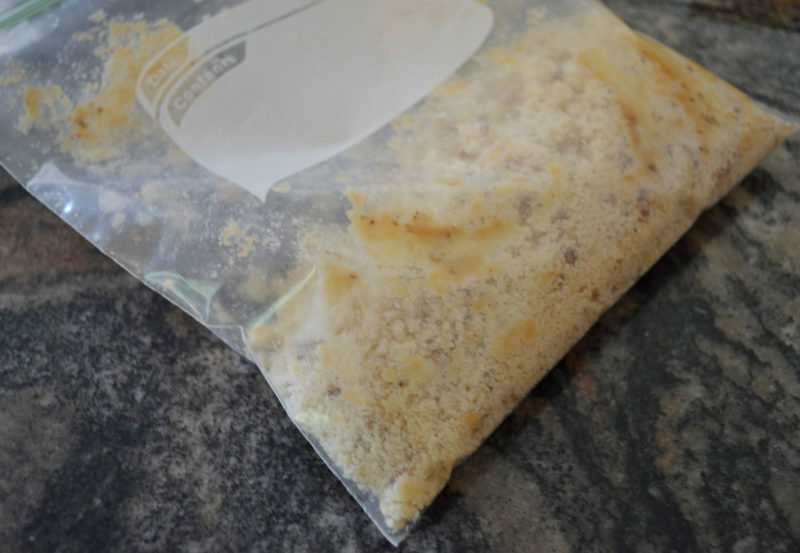 First crush the cookies in a plastic bag until they are nice and crumbly. 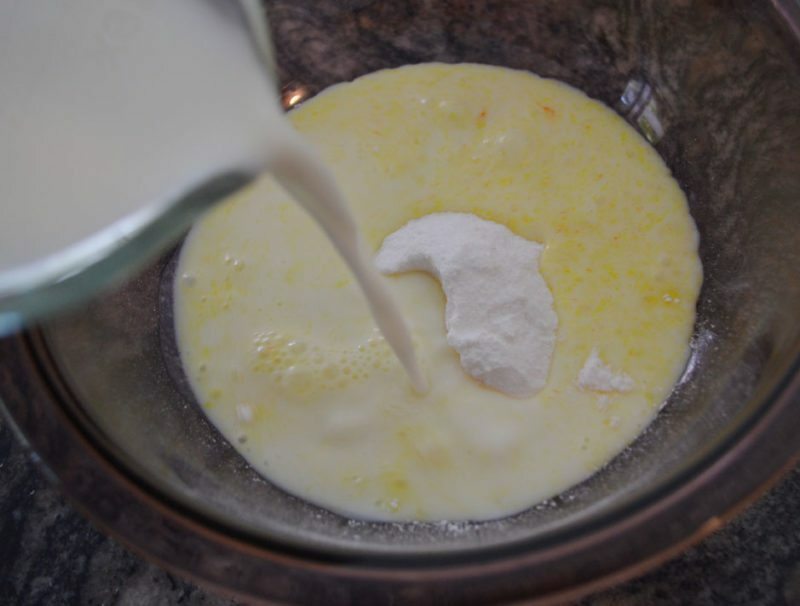 Next whisk the cream cheese until smooth and then stir in the powdered sugar. 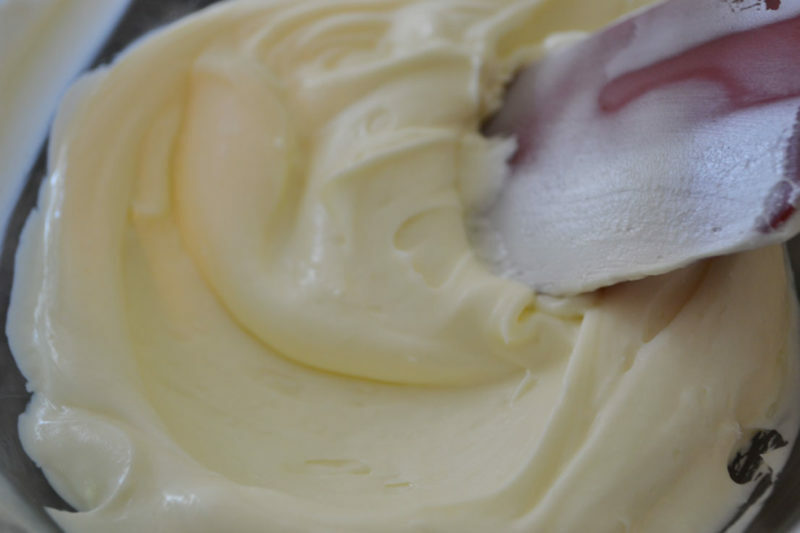 Keep mixing until there are no lumps. 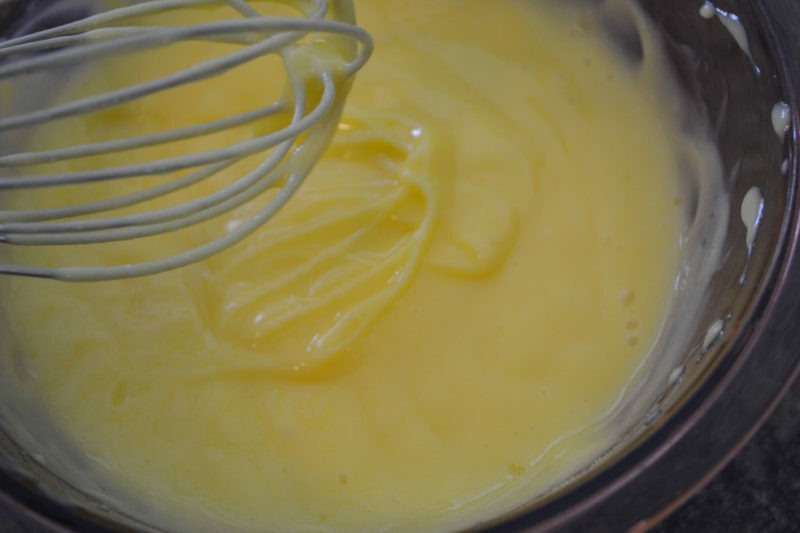 In a medium sized bowl with a wire whisk or an electric mixer combine the milk and instant pudding mix. Mix them for 2 minutes or until the pudding sets up and thickens. It will be a little thicker than normal pudding. 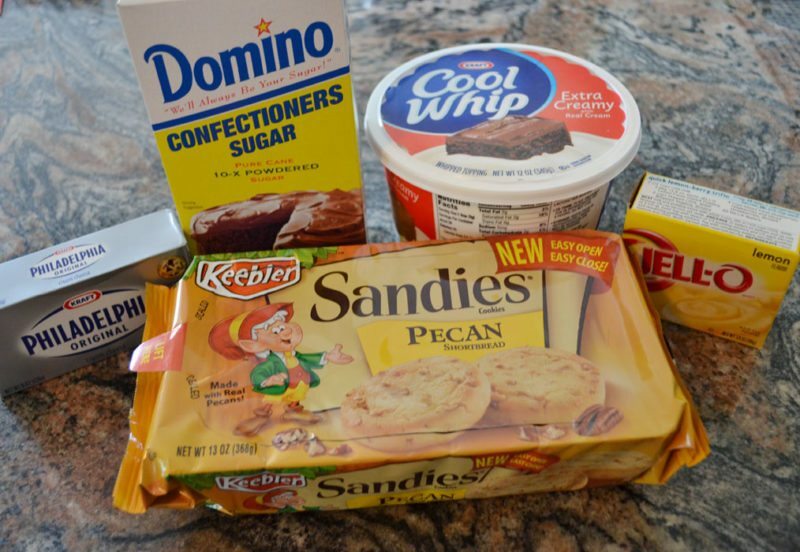 Before continuing you can place the ingredients into piping bags. 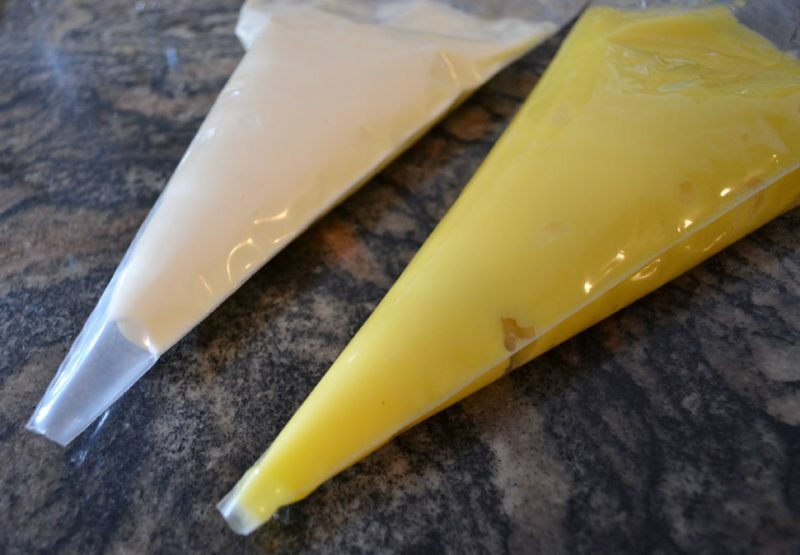 This step is not required but I find it much easier and less messy to put everything into the piping bags rather than spooning it into containers. If you are making regular parfaits you can probably just spoon the ingredients into the glass. However for the tiny mini parfait glasses or dessert shot glasses piping bags are your best bet. 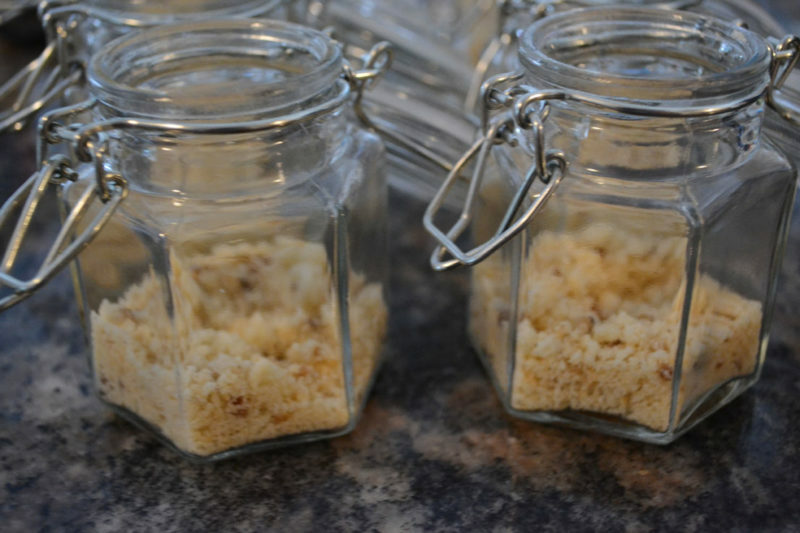 For the first layer spoon in about 2 Tablespoons of cookie crumbs (or however much you need to cover the bottom) into the bottom of the glass. Next spoon or pipe the cream cheese layer over the cookie crumbs. I know it doesn’t look very pretty but it doesn’t really matter since it’s about to get covered up anyway. Now here comes the sunshine. 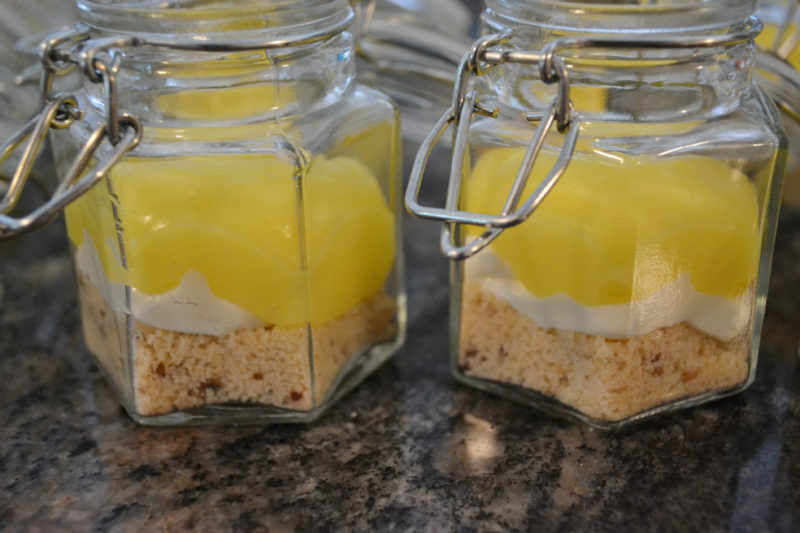 Spoon or pipe the delicious lemon pudding layer over the cream cheese mixture. Feel free to lick the spoon here if you have too. For the finishing touch apply a generous dollop of whipped cream to the top, in whatever fashion you like. Easy peezy lemon squeezy! Enjoy! Thank you for sharing Sunny! If you would like to contact Sunny you can find her at sunnybydesign@gmail.com, Facebook, and her Etsy shop.